Michigan anglers can make some money by fishing in the Saginaw Bay. 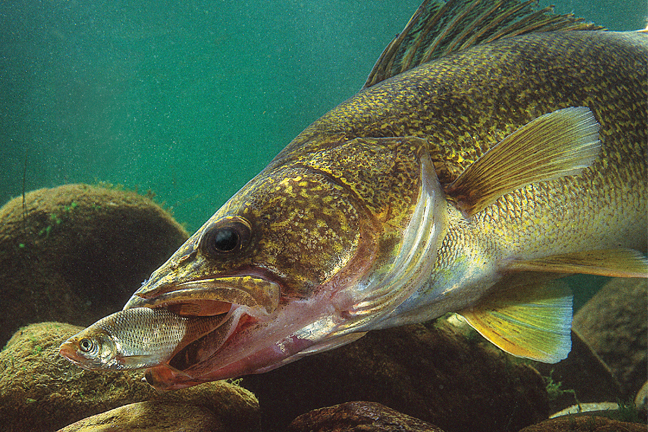 Fisheries research biologist for the Natural Resources Department David Fielder says “now is a good time to catch the walleye along smaller tributary rivers before the species returns to the bay in a couple weeks,” according to the Detroit Free Press website. He says the department pays out between $3,000 and $5,000 on the tagging operation each year. 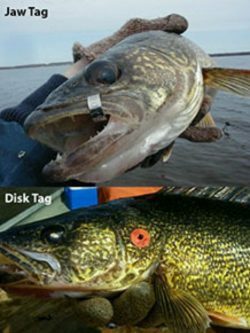 The reward began several years ago but the department has tagged more than 100,000 walleye since 1981. Mack Days and other fishing tournaments in Montana have cash rewards for anglers. Would this be incentive for you to fish in Saginaw Bay and its tributaries now if you were in Michigan?